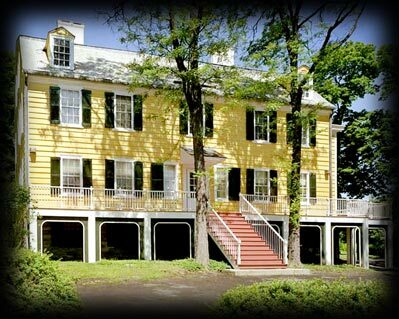 Cherry Hills, built in 1787, is a beautiful manor home that overlooks the Hudson River near Albany, New York. It belonged to the Van Rensselaer family for generations. Today it is a beloved landmark and museum. This home however in 1827 gained notoriety for a sensationalized murder that was the result of a love triangle. 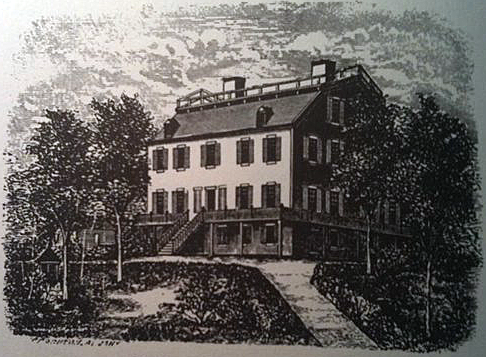 At this time the home was occupied by members of the Rensselaer and Lansing families both scions of Albany society. Elsie Lancing Whipple the niece of Catherine Van Rensselaer lived at the home with her husband John Whipple who she had eloped with at the age of 14. Her family at first, did not like Whipple, who was 9 years older than Elsie, but he quickly proved himself to be an asset. He managed the 900-acre Cherry Hill farm astutely and had doubled his young bride’s personal inheritance so he was eventually accepted into the aristocratic family. However, Elsie quickly became disenchanted with her husband for he was domineering and controlling. She like many of the women in the family was high-strung, hysterical and often threw screaming fits. A man by the name of John Orton, known to most at the farm as Doctor, because he could read and write, worked at the farm as an itinerant worker who did odd jobs. He lived in the home’s basement. Orton’s real name was Jesse Strang. He was a drifter who had left his wife in 4 children in Fishkill, New York in 1825. He had faked his own death because he felt his wife had been unfaithful. He first noticed Elsie Whipple in a tavern in Albany where he was working. He noted the young girl was, “sprightly, playful and giddy” and he was immediately attracted to her. Soon after, Strang came to Cherry Hill to work. It wasn’t long before Elsie and Jesse were exchanging love letters via the family servants. The two managed to begin an illicit affair. Elsie decided she could not live without Jesse and the two talked about fleeing together to Canada in their letters. But a lack of money stopped them. So Elsie came to the conclusion they best kill her husband—who controlled her money. In the spring of 1827, she first had Jesse buy poison and she placed this arsenic in a tonic that John took everyday. But after several days he only suffered a stomachache. Frustrated at this failed attempt, Elsie now suggested Jesse should shoot her husband. They both began to spread the rumor that men were out to kill her husband over a business deal. Strang told several people he had seen strange men lurking around the house. On the evening of May 7, 1827, Jesse removed his coat and boots and climbed up on a shed attached to the back of the home with a rifle he had bought recently. Elsie had removed the curtains in John Whipple’s room. Jesse shot through the window, a bullet hit Whipple in the side and he died shortly after. Jessie then buried the rifle in a nearby ravine and rushed to a store in town to establish an alibi. But the coroner became suspicious when he told the story of strangers at the farm repeatedly. He was arrested, and confessed to the crime—telling the police where he hid the rifle. He felt that Elsie’s family influence would insure the authorities would go easy on him—so he told the police that she had masterminded the crime. But when his lawyer told him this would not make a difference he recanted his confession. Elsie was arrested two weeks later and they were tried in separate trials. Jesse's trial, on July 25, 1827 garnered a frenzy of interest—it had to be moved to a larger venue, the state Capital, in order to accommodate the crowd. The merchants that he had bought the poison and rifle from testified and household servants told the court about the love letters and the rumors he had tried to spread about strangers at the farm. Yet others testified to the fact that Elsie and Jesse had been seen together. But the evidence that sealed his fate was his own confession. The jury deliberated for 15 minutes and found him guilty. He was sentenced to hang. Five days later, on July 30th Elsie was tried. Jesse was not allowed to testify. The jury without leaving their seats found her not guilty of conspiring to kill her husband. Albany’s elite society had closed ranks and refused to condemn one of their own to death. Elsie remarried a man by the name of Nathanial Freeman in Brunswick, New Jersey and when her second husband died she moved to Onondaga, New York where she died in 1832. 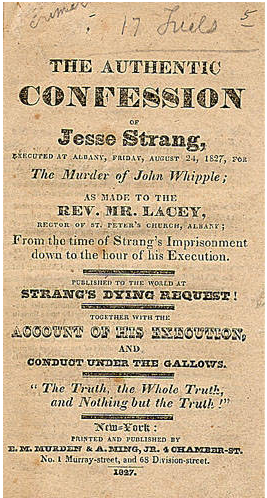 A crowd of 40,000 people watched Jesse Strang’s hanging on August 24, 1827. It did not go well. The fall did not break his neck and he swung for an hour before suffocating. This was the last public hanging in Albany. 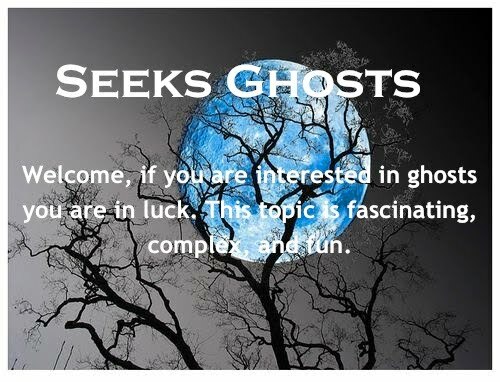 Shortly after John Whipple’s murder people began to report seeing a male ghost at Cherry Hill. This male figure is seen most often on the lower floor or the terrace. Nearby residents often state they have seen this apparition, even today. It is still hotly debated as to whether this ghost is John Whipple the victim or Jesse Strang the murderer. The complete text of Jesse Strang’s confession is located here.